Goa- For all the fitness freaks and fun lovers nothing could be better than cultural exploration and practicing Yoga on some breathtaking beaches of Goa ‘as the sun drops into the sea giving an amazing experience and inspiring dreams’. Ashtanga Yoga is a practice and philosophy that aims at humanity’s physical , psychological and spiritual health and development. It is not bound to any religion, political lineage, or other association,though it does have its own definition of God’s appearance. It is a style of yoga codified and popularized by K. PattabhuJois during the 20th century which is often promoted as a modern-day form of Classical Indian Yoga. Ashtanga means eight limbs or branches, of which asana or physical yoga posture is merely one branch, breath or pranayama is another. 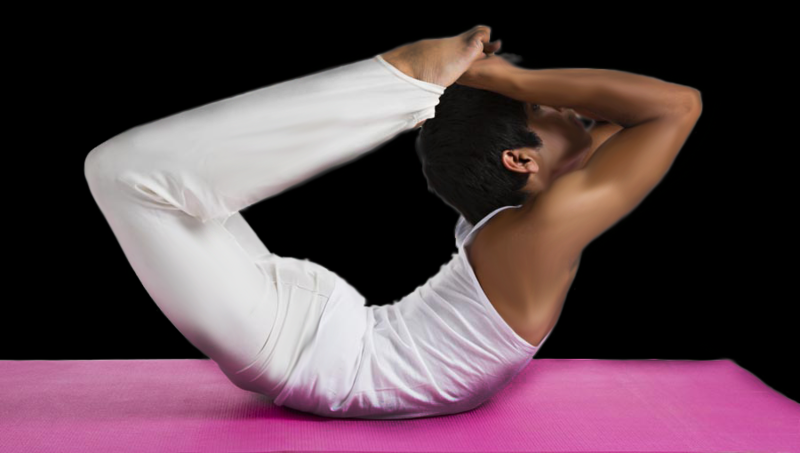 Both PattabhiJois and SharathJois encourage practice of Ashtanga Yoga – all eight limbs. The first two limbs – Yamas and Niyamas – are given special emphasis to be practiced in conjunction with the 3rd and 4th limbs (asana and pranayama). “astanga yoga series ” (originally there were six sequences of postures ) and pattabhijois, with the encouragement of krishnamacharya,took the instructions as the basis of his practice and teaching . Ashtanga taught by PattabhiJois is a form of hatha yoga which focuses on asana(postures) and pranayama (breath control). The elements of Ashtangayoga:Vinyasa (breath-synchronised motion), Ujjayi Pranayama (victorious breathing), bandhas (inner locks), dristis (gaze points). Jump backs and jump through. Practice techniques for postures of Ashtanga and a few more advance postures . How to use yoga props like block, bolster, strap, blanket, and wall in your yoga practice. Observation and feedback on your personal practice by teacher’s every day. It includes detailed instruction in the technical aspects of asanas(postures) , pranayama(breathing exercise),mudras (gestures) ,bandhas (energy locks) and meditations. Regular feedback are given by teachers and fellow students about your teaching so that you can improve and find your unique voice and style as a teacher.